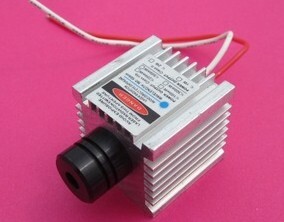 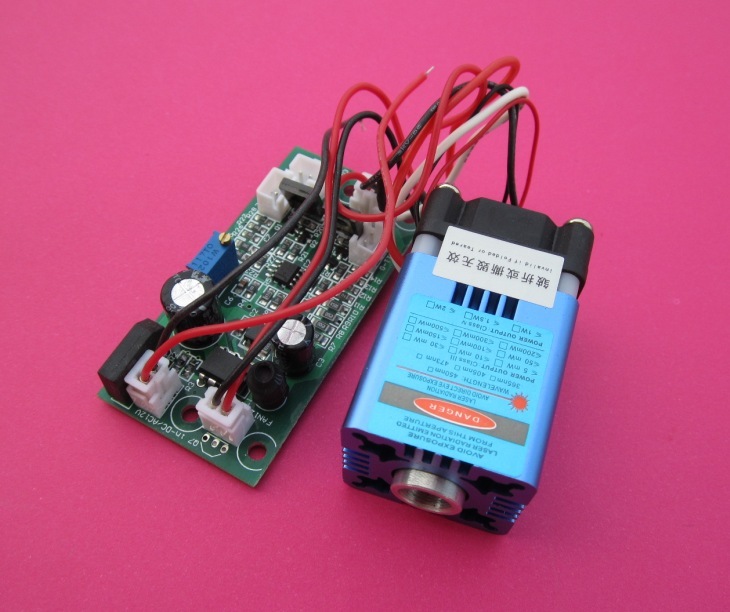 Such products can be widely used in a variety of laser lights with TTL modulation. 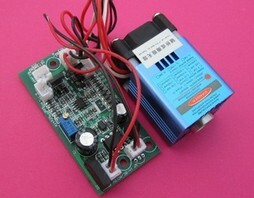 It can be working for a long time (several hours), real industrial grade laser. 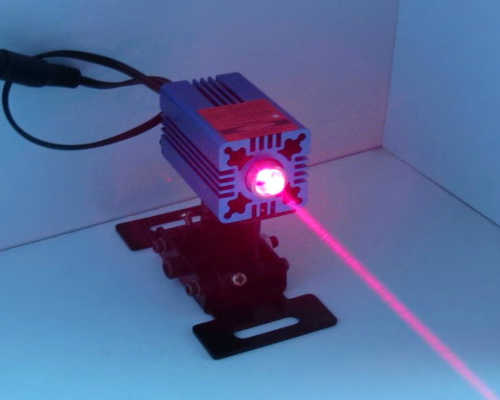 We caan provide customers with opto electronic solutions, laser modules designed to meet customer demand. 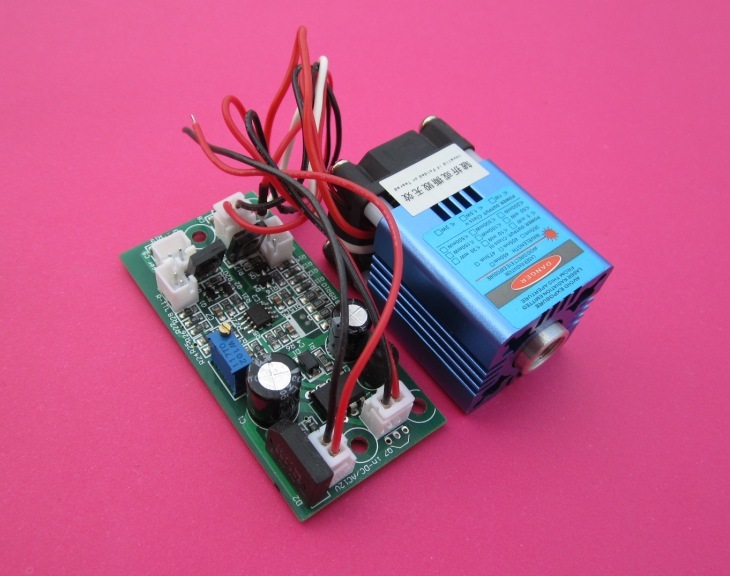 Note: The power supply is external.